Travelling in the outback is not like travelling along the east coast of Australia where you have numerous towns and many frequent stops along the way. In the outback, the distances are longer and there are fewer towns for help in between. Conditions although stunning can be extreme at times and you must be well prepared for your trip. 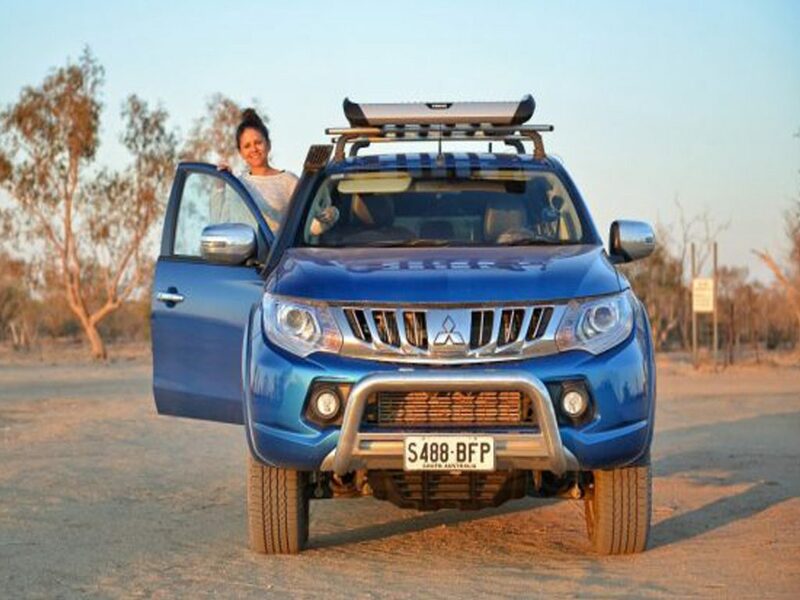 In this article from Outback Queensland Tourism, there is a range of tips from the experts which will give you a better idea of how to get ready for your outback adventure. 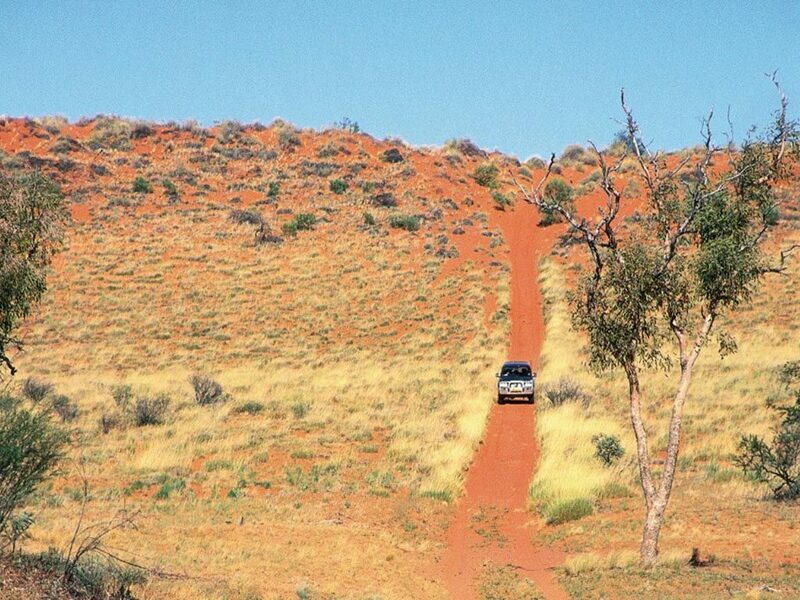 Please be mindful when travelling in Outback Queensland that it is different to driving along the coastline. While we guarantee beautiful scenery and memorable moments along your journey, road hazards such as livestock, long distances and flat terrain take some getting used to. These Travellers’ Tips have been compiled to assist you in ensuring a safe and enjoyable journey. Indigenous Australians have long held the view that the landscape is the core of all spirituality, the spirit of ‘country’. When travelling in Outback Queensland we ask you to please acknowledge and respect the values and beliefs of Indigenous Australians. Remember to always adhere to the road rules and speed limits! A little bit of preparation goes a long way in the Outback, so ensure you have a good map and a plan for the trip ahead. If you’re going ‘off the beaten track’ then preparing alternative routes, especially when travelling during the Australian summer (Nov – Apr) is always advised. These months often invite the most rainfall. You’ll find a large detailed Queensland map within the Outback Queensland Travellers Guide, which will detail the distances between towns for you (how handy is that!). Fuel stops on major highways are rarely more than 200 km apart, so it should not be necessary to carry spare fuel. However, where you do see a “no fuel” sign, it means exactly that! A mechanically sound vehicle packed with extra water, a first aid kit and spares for tyres, radiator hoses and fan belts together with a good tool-kit are also recommended. Don’t forget to ensure that your spare tyre is at the correct pressure. If you’re intrigued to see what the roads may lie ahead, visit your closest local Visitor Information Centre. 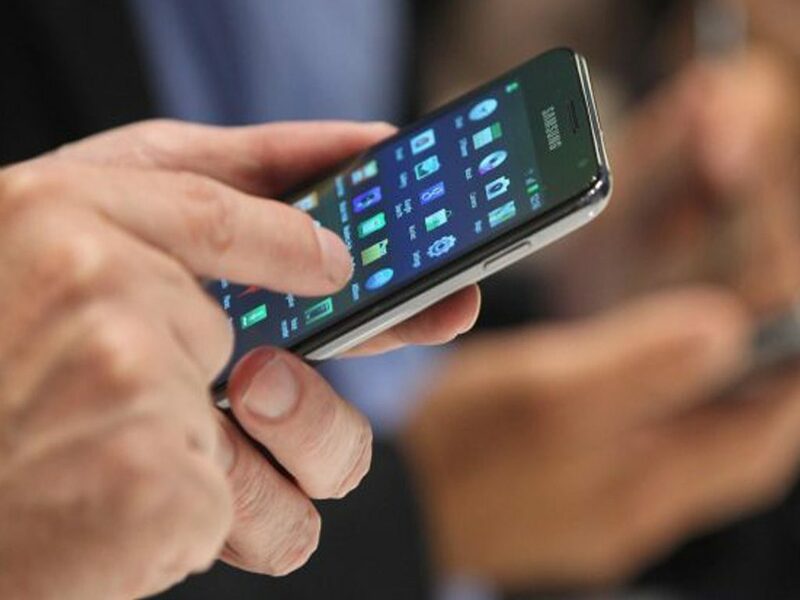 You may also like to visit the Queensland Government Traffic and Travel Information Website on www.131940.qld.gov.au, or chat to someone on 13 19 40 for current road conditions. Whilst the outback summers are hot, they are far less humid than the coastline and actually considered more bearable then places like Brisbane! Most tourist facilities and transport tour services are also air-conditioned and suitable for those on long haul experiences. As storms and heavy rains can occur during summer, minor flooding can cut access towns you may be travelling to. The most temperate weather occurs between the beginning of April and the end of October. For those heading to the remote areas of Outback Queensland, we recommend to check the road and weather conditions prior to your adventure! Remember, no matter the season, a broad brimmed hat and sunscreen is recommended for any time of the year. Always take care when passing and overtaking road trains, heavy vehicles and other caravans. If you need to overtake, then ensure you have a clear line of sight, allow plenty of room and be prepared for large vehicles to move a little from side to side as you pass. Remember that if a road train is approaching to overtake you, move as far to the left as possible and stop if necessary to allow it to overtake safely. When meeting road trains and heavy vehicles on single lane roads, slow right down and move off the road to the left. If it is safe to do so, move off the road entirely and stop to avoid driving into any obstacles on the verge. In wet conditions road verges tend to be soft and/or slippery, so when pulling off to the left you should always keep your right wheels on the bitumen and keep moving slowly to avoid getting bogged. Always be patient of the stock, kangaroos and emu friends when travelling! It always pays to be vigilant when driving in the Outback, given kangaroos tend to be most active during sunrise, sunset and at night. Many roads are gated and cross station properties. The rule of the Outback is to leave gates in the same way that you find them. So if the gate is closed when you get there, close it after you drive through, if it open when arrive, leave it open when passing through as well (super easy stuff!). Most roads run through private property or national parks and open fires should never be lit. You should always contact your local Visitor Information Centre for information on free camping locations, permits and laws regarding campfires. Help us keep Outback Queensland beautiful for future visitors by properly disposing of your rubbish. Our wildlife friends will also thank you for your consideration! Our Visitor Information Centres can help you grab the latest local and regional information. Click here to view the list of the accredited Visitor Information Centres in our region.